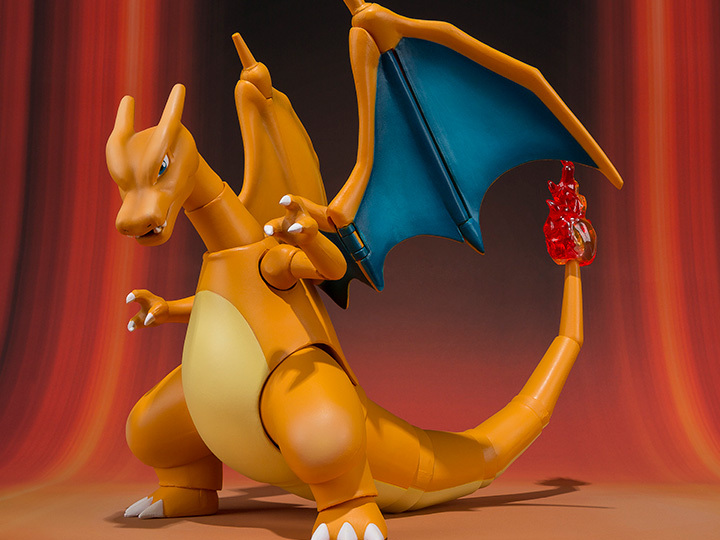 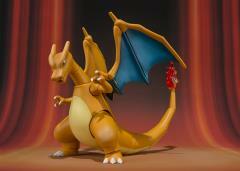 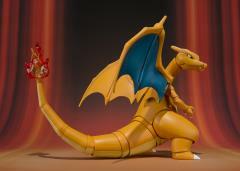 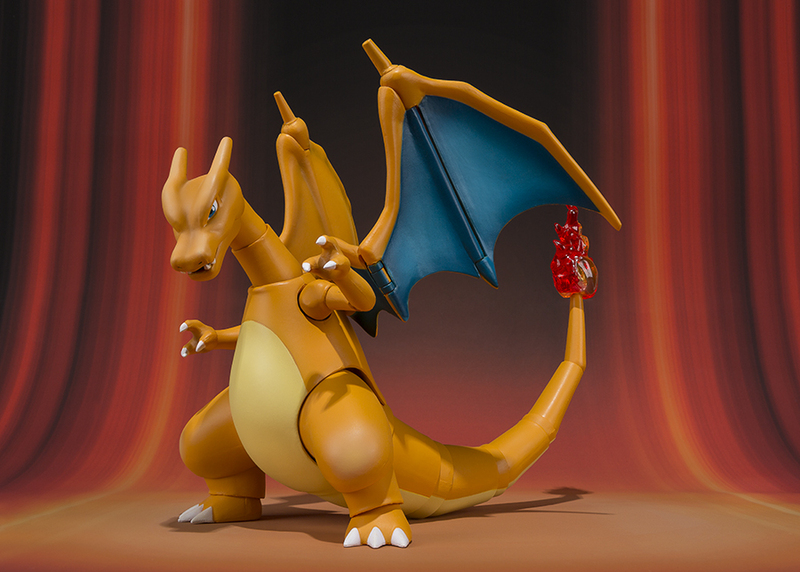 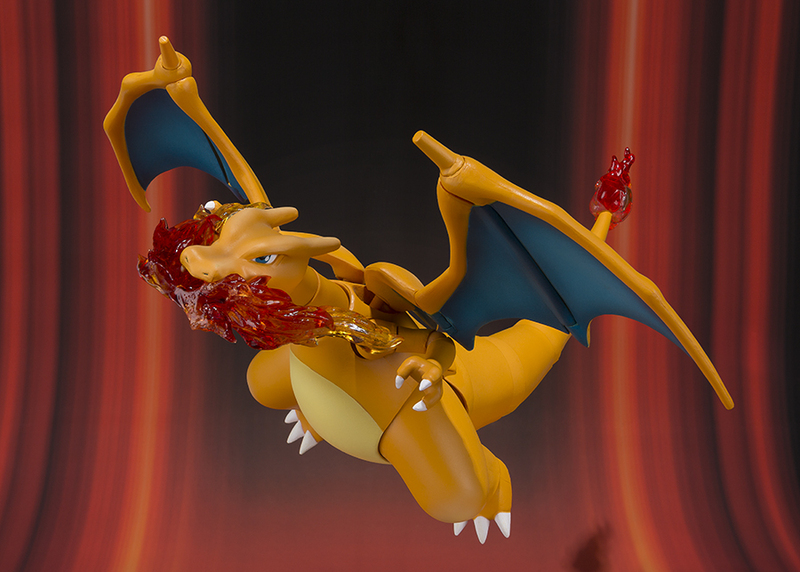 Bandai Japan presents Charizard from the hit video game and anime series, Pokémon! 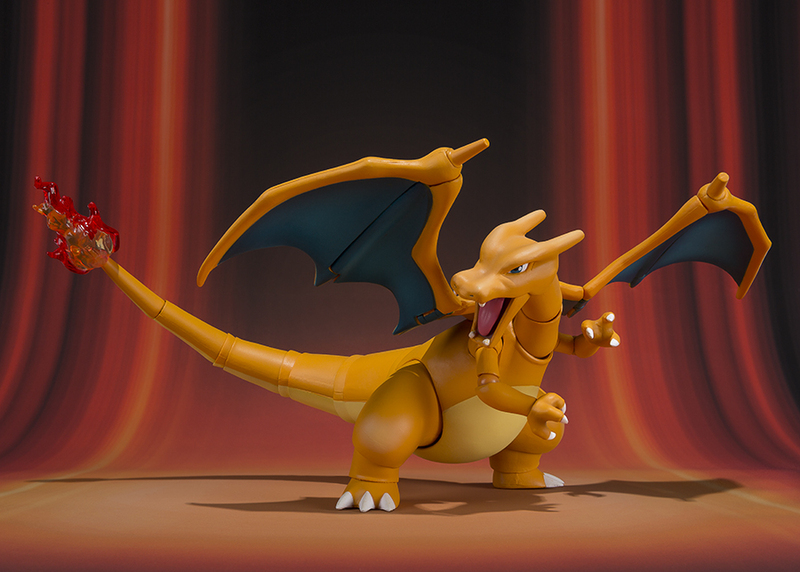 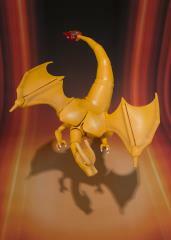 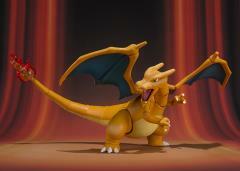 Lizardon, also known as Charizard, stands 6 inches tall and includes multiple points of articulation including the wings. 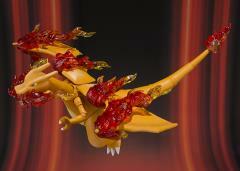 Lizardon includes several fire effect pieces that can be attached in various spots on the wings and head.